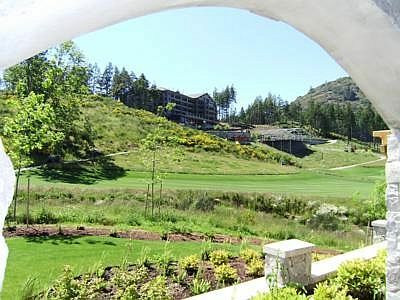 Elegance on Bear Mountain is a luxurious Victoria condo that overlooks the 18th Fairway on Bear Mountain, the Jack Nicklaus designed golf course, and features incredible views of Mount Finlayson and Goldstream Park. 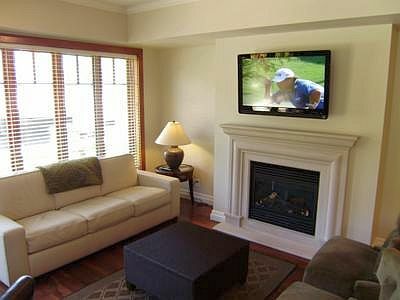 This brand-new spacious and bright suite has been professionally designed, and decorated. 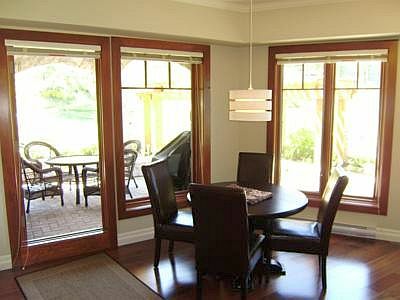 It has two private bedrooms, two full bathrooms, large living area, dining room and professional kitchen. 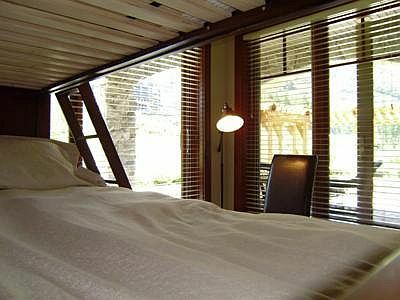 The master bedroom has a queen-size bed, two night tables, a 32 inch flat screen wall mounted TV, his and her closets and a beautiful spa like full ensuite bathroom. The ensuite boasts a claw tub with overhead shower, beautiful ceramic tiles and granite counter top. 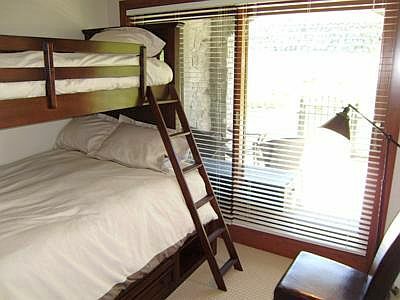 The second bedroom has a twin over double Taylor bunk bed, storage units and a closet. 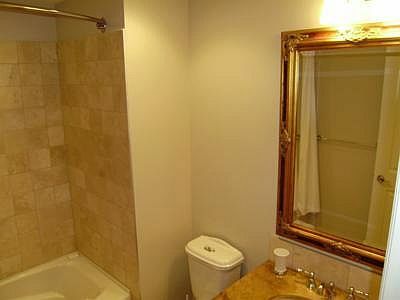 In addition to the ensuite, there is a granite and tiled 3 piece main bathroom with shower and bathtub combination. 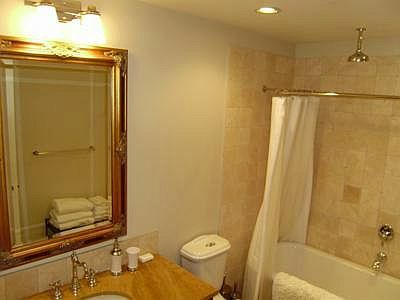 Both bathrooms come complete with linens, toiletries and hairdryers. Other features of the suite include nine foot ceilings, beautiful chestnut wooden floors, local artwork, and top of the line furniture and fixtures. The kitchen boasts professional series appliances including refrigerator, dishwasher, microwave and six ring gas stove with electric oven. 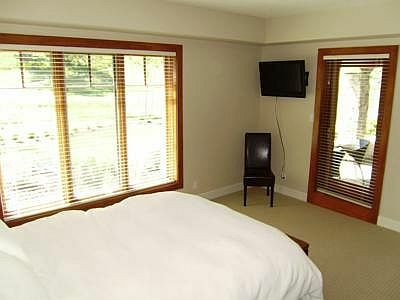 There is also an in-suite washer and dryer for your convenience. 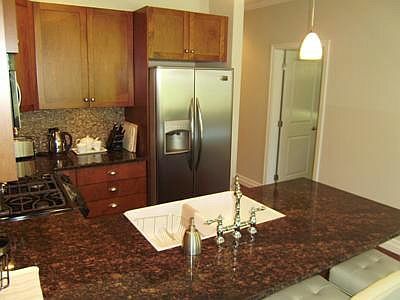 The kitchen has been fully equipped with luxurious small appliances, Lagostina pots, pans and cutlery, and adequate serving dishes and carafes for your every need. There is a wonderful granite eating bar with four custom designed leather covered comfortable bar stools for your casual dining. 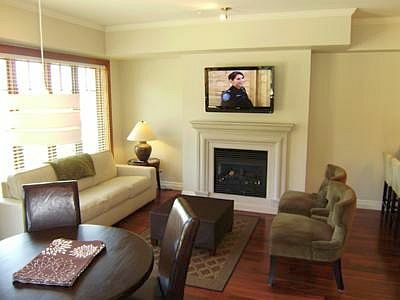 The living room has a leather double size pull-out couch that sleeps two, coffee table with duvet storage, an additional 2 armchairs, a gas fireplace, and a 42 inch flat screen wall mounted TV. 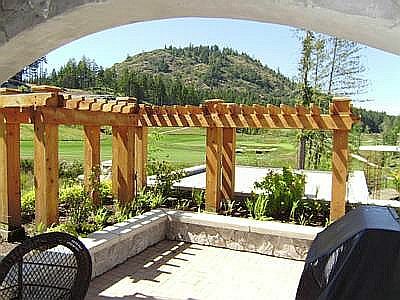 The unit is on ground level and boasts an oversized patio accompanied with a 44,000 btu natural gas barbeque as well as two patio furniture sets that together will seat up to 6 people. 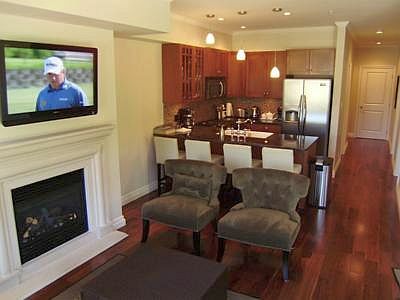 Enjoy your meals while watching the golfers on the 18th fairway and green. 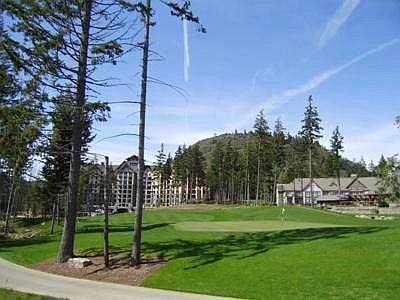 The Westin, which houses the golf shop, is an enjoyable 5 minute walk away. 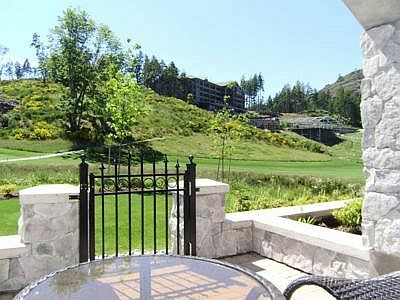 A babbling creek runs just beyond the patio and drains into a nearby pond that echoes with the sound of frogs at night. 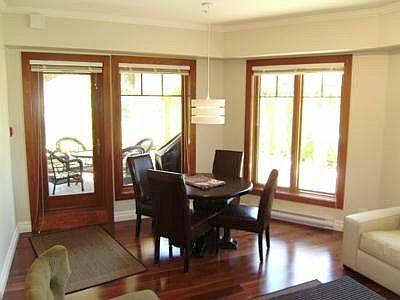 Elegance at Bear Mountain is located in the Stonehaven building which is only four storeys high and has the look and comfort of a large Scottish manor house surrounded by manicured gardens and rolling green fairways. 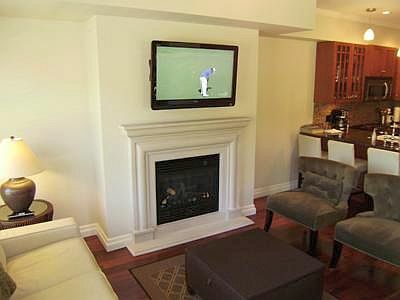 Your condo at Stonehaven provides a secure sanctuary where you can get away from everything and relax or just steps away you can enjoy golf, fine dining, health and spa facilities and more. 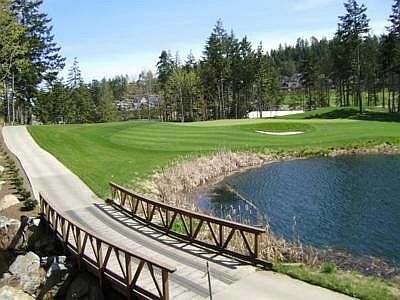 The golfing at Bear Mountain is some of the finest Victoria has to offer! 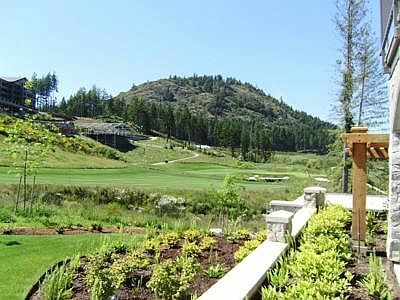 Co-designed by Jack Nicklaus and his son Steve, the Mountain course at Bear Mountain is set in the foothills of Mount Finlayson and boasts panoramic mountain, city and ocean views set within rolling fairways and lush forest. Bear Mountain strikes the perfect balance between playability and a truly challenging year round golf experience for golfers of all skill levels. 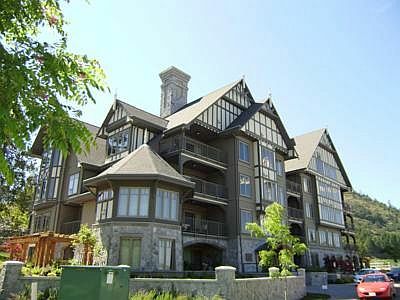 Victoria, and its surrounding area communities within the Greater Victoria municipality, are some of Canada's most desired cities to live. 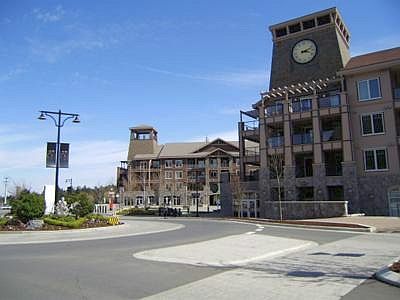 The communities of Langford, Colwood and the Highlands are one of the fastest growing, with projects like Bear Mountain Resort, increasing its popularity. 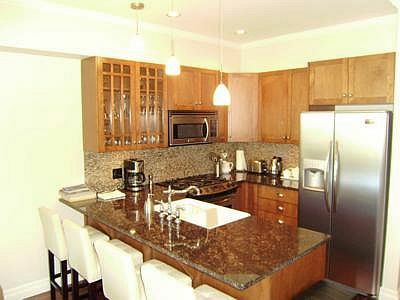 Schools, shopping, banks and hospitals are all easily accessible within this close knit and thriving community. 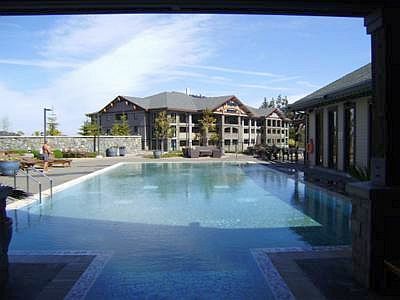 Located in a sub-Mediterranean zone, Victoria BC boasts the mildest climate in Canada. 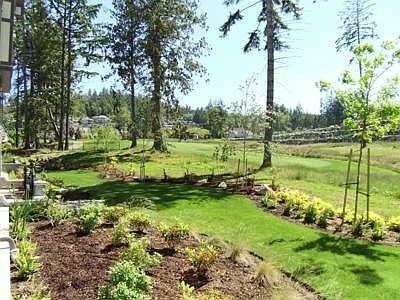 Victoria receives an average of 2,183 hours of sunshine each year, with flowers in bloom year-round and an eight month frost-free season. Spring arrives as early as February and is mild. Summer is comfortably warm and dry. Victoria has a very low humidity ratio and almost constant offshore breezes, which keep summer days from becoming too hot and summer evenings cool. A sweater or light jacket is recommended if you are going out at night. 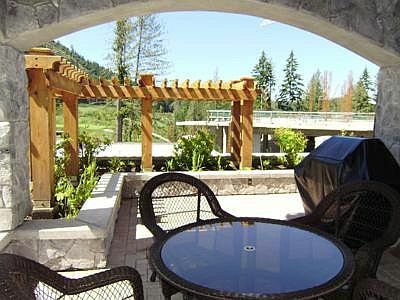 Victoria often enjoys a warm, sunny September with fall arriving late in the month. 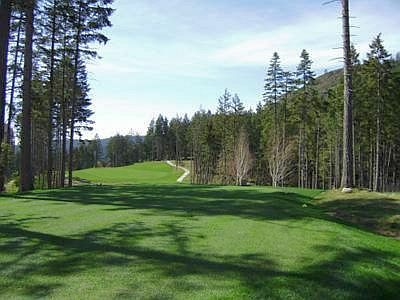 Deciduous trees turn the city to gold, but lawns and golf courses are green and lush throughout the winter. 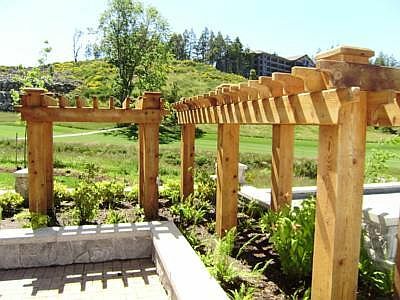 Surrounding the Bear Mountain Resort community you will find walking and biking trails including the Galloping Goose Regional Trail. 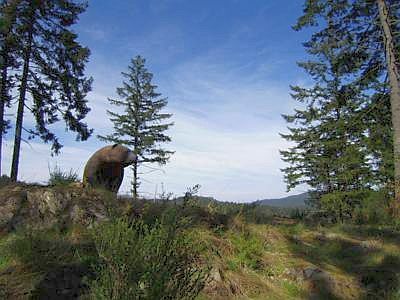 Formerly a rail line, the Galloping Goose is a picturesque multi-use trail that moves through urban, rural and wilderness scenery on its 55-kilometre journey from Victoria to Sooke. If hiking is what you enjoy, you can climb the 1,374 foot Mount Finlayson located right in your backyard. Visit the many attractions in the area including the All Fun Recreation Park, Fort Rodd Hill and the Fisgard Lighthouse. 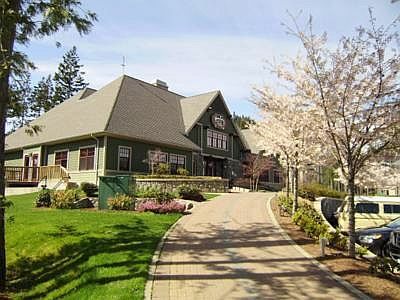 Tour the grounds of the beautiful Royal Roads University where you will find Hatley Castle and the newest form of treasure hunting - geo cashing. Within ten minutes of Bear Mountain you can choose from a wide variety of entertainment options that create part of this vibrant community. The newest and state of the art Great Canadian Casino features hundreds of slot machines and all of your favourite table games. Choose from several local pubs featuring live entertainment, fine dining restaurants, and internet coffee shops. 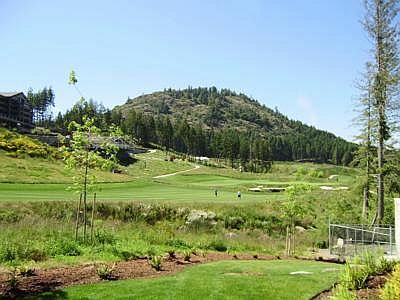 Enjoy a variety of activities and attractions at Bear Mountain and the surrounding areas. 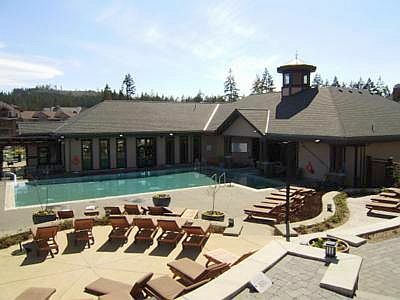 From golfing on the Bear Mountain course to enjoying a swim in the pool at the Mountainside Athletic Club, Bear Mountain Resort has something for the whole family to enjoy. 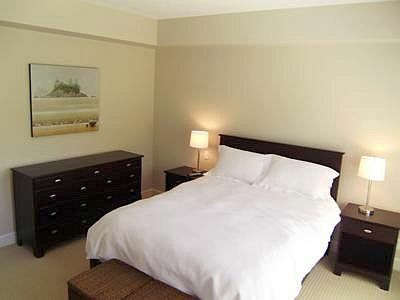 But most of all enjoy our incredibly relaxing and pampering suite. Lisa was wonderful to work with, and was very helpful to us. The accommodations were exceptional. 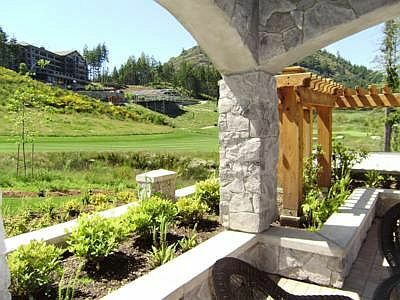 We very much enjoyed our stay at Elegance at Bear Mountain. 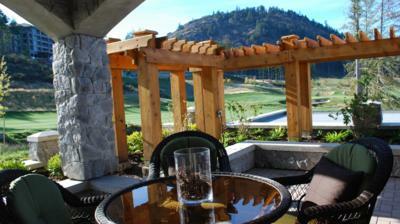 The accommodations and amenities were fantastic as was the scenery. 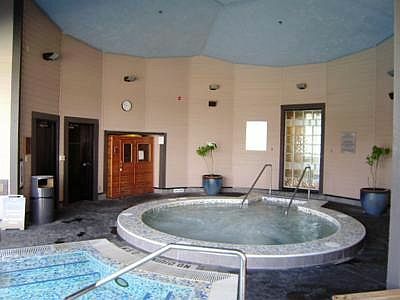 We definitely wouldn't hesitate to rent this property again in the future.